This page gives details about Sunnystate Pest Control and will hopefully answer any questions our customers may have. Here at sunnystate pest control and termites solutions, we pride ourselves on delivering both our residential and commercial customers with the highest level of service. Our general pest control services cover all aspects of pest management from cockroaches, silverfish, ants, spiders, fleas, rats, mice, bedbugs, lice, termites and more, so if you have any issues with any type of pest in or around the home or office just call us and we can offer a solution to bring the problem under control. 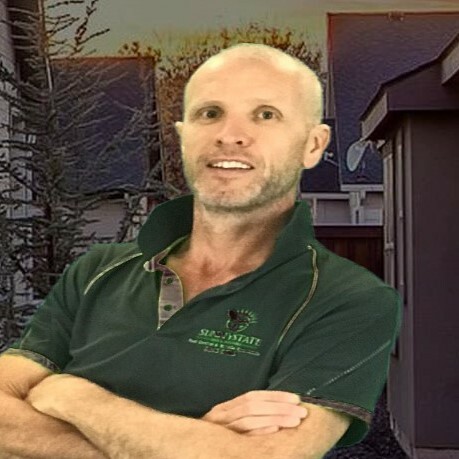 Our pest control services are covered with a full twelve-month service warranty and our termite specialist use the latest technology to see if your house has any termite activity we use thermal imaging cameras and moisture meters to do a full and thorough termite inspection to give our customers peace of mind. We have been in the pest control industry now for over 20 years and have a full understanding of insect that infests our homes, we also understand their feeding and harbouring habits. We use the latest equipment to help keep your home pest free; the products we use are environmentally friendly and safe for your family and pets. We are a family owned and operated business, putting our customer first, our business is built on word of mouth, so our aim is to provide the very best service available that we can for our customers big and small, this ensures that our new customers come back as repeat customers. Our commercial customers are also protected with our 12 months service warranty, just the same as our residential customer are. If any of our customers residential or commercial have any concerns with any treatments we have provided, we always have one of our fully licensed pest control technicians on hand to answer any questions. 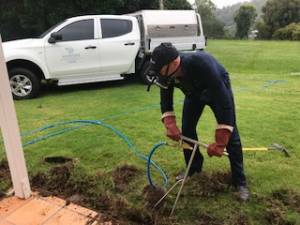 To be able to carry out termite barriers and termite inspections and general pest control treatments it a requirement that the company you deal with not only holds a full pest control license including timber pests but also holds a license with the QBCC and also has full insurance cover. Our customers will have peace of mind knowing that we are fully accredited and licensed by the QBCC to carry out works around the home and have full public liability and indemnity insurance. If you have any issues with a pest problem in or around the home please don’t hesitate to give us a call here at sunnystate pest control, we are more than happy to answer any questions you may have. For any further information about Sunnystate Pest Control please don’t hesitate to contact either by email or phone as we are happy to answer any questions.